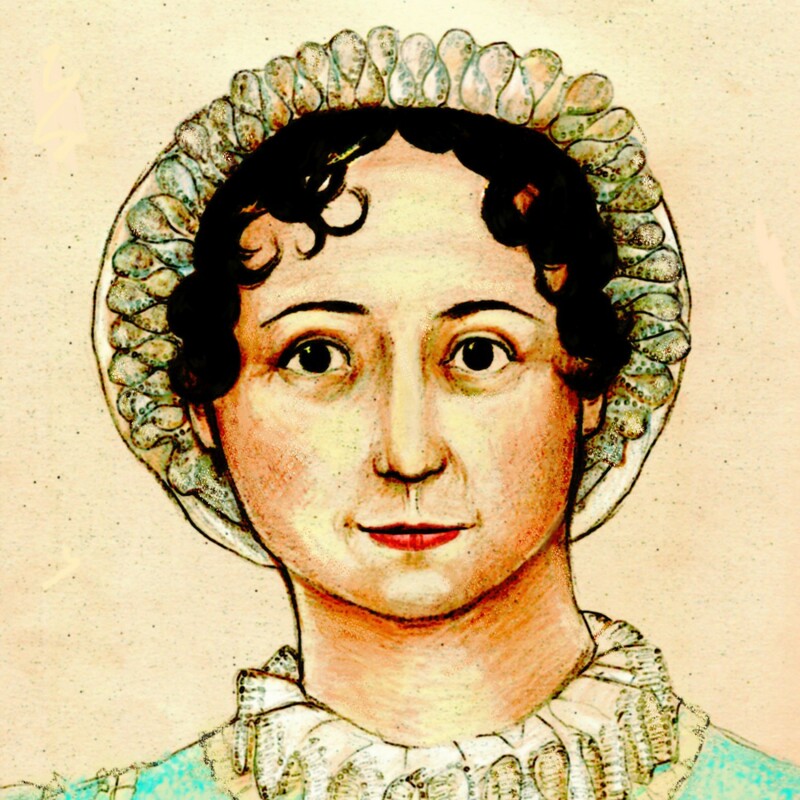 Impro Theater in Los Angeles is currently performing Jane Austen Unscripted, a different improvised Jane Austen story each night (we suspect they might not be terribly faithful to the originals, but that sounds like part of the fun). The show runs through November 16. Tickets are $20 and available online.